Travel Caching – a Tim Ferriss concept similar to Jason Bourne; I’d love to do this, but I find I don’t travel to the same places nearly enough to justify it. Is United getting it right or wrong with incentivizing passengers to check their bag. 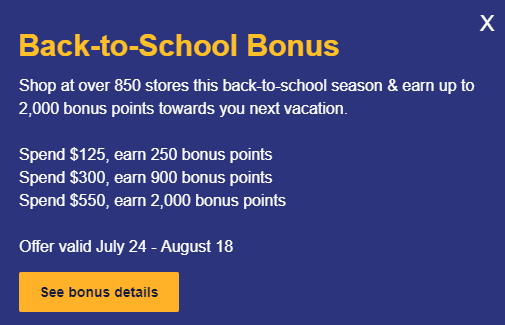 Pooling points can get you a lot of value, see how that happens with Citi Thank You points. You’ve probably heard, enhanced screening is coming to domestic flights. This is fairly consistent most of the international places I travel, so it’s not terribly surprising. But you can avoid this with TSA PreCheck. Etihad lost some money this past year... only $2 Billion… I wonder how much of that was Alitalia though..
AMEX updates it’s terms, makes them more aggressive against travel hackers. 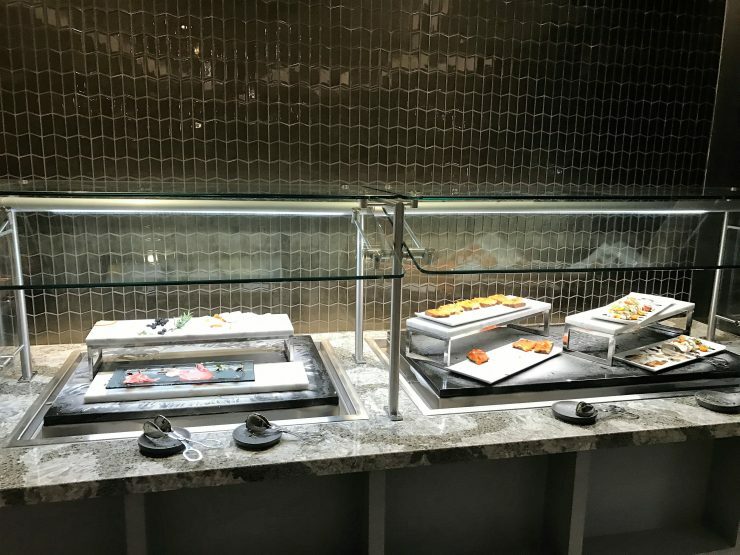 More on Timeshare Strategies — I’ve been finding this series of guest posts as rather interesting. 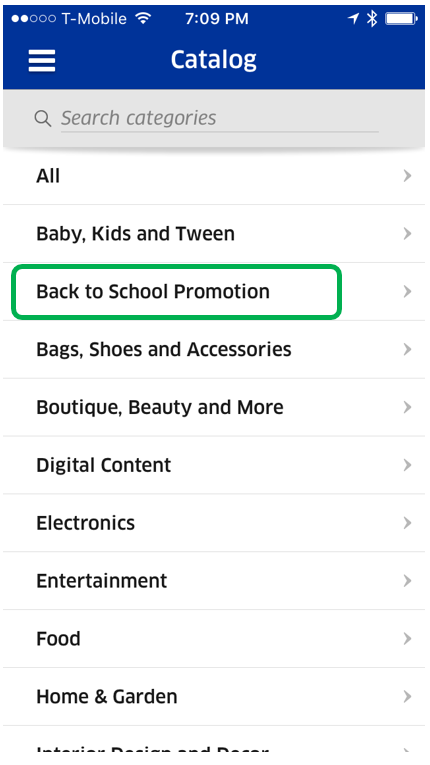 It is back to school season, and so it is yet another opportunity to earn extra miles through airline shopping portals! 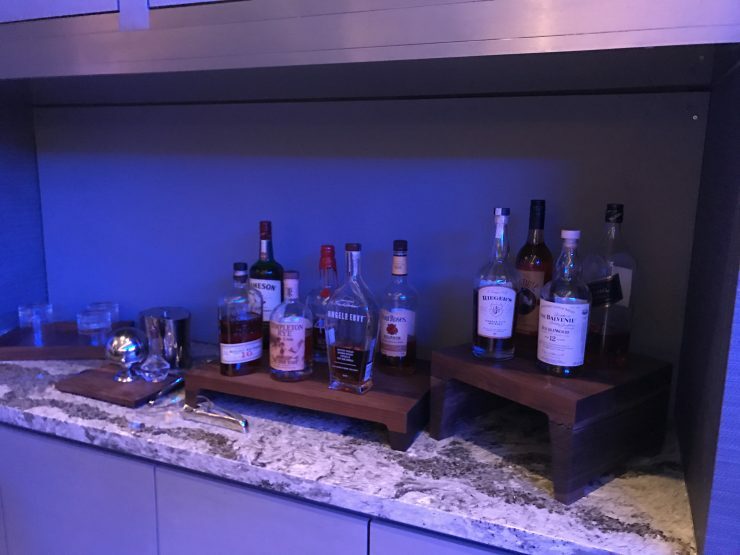 I’ve written a bunch about the power of shopping portals, and how you can increase your miles and points balances through shopping portals. This is a great opportunity to do just that, thanks to American Airlines, Delta Airlines, United Airlines, and Southwest Airlines. 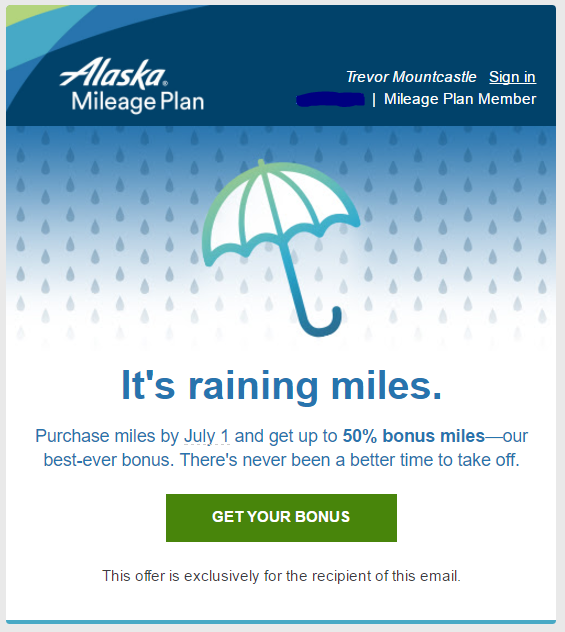 Delta is unfortunately the least rewarding, requiring up to $350 spend to earn 1,000 miles, that’s only slightly more than 2x. 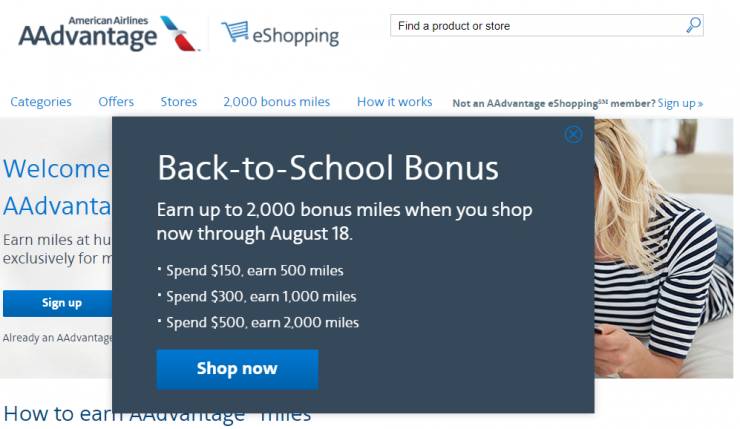 American Airlines is offering up to 2,000 bonus miles for shopping now through 18 August. 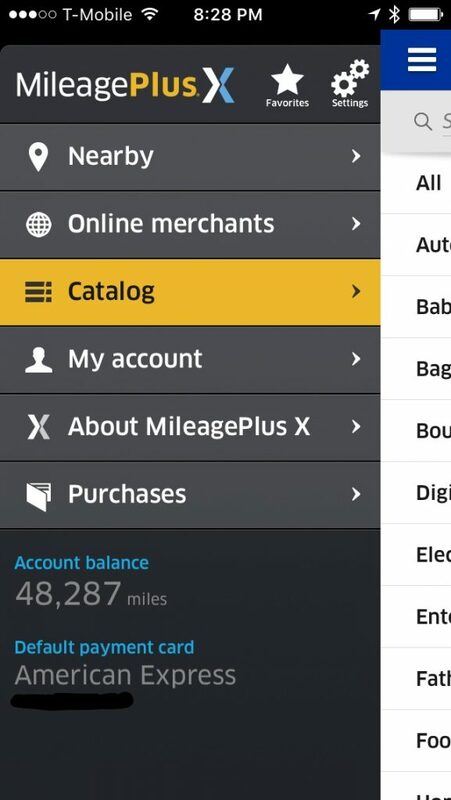 Total spend is only $500, so you’re essentially getting an extra 4x miles if you get to that level. 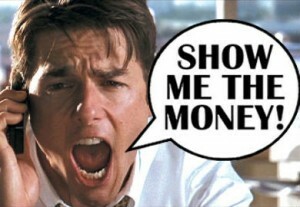 Southwest is only slightly less rewarding, offering 2,000 after $550 spend, which is slightly less than 4x. 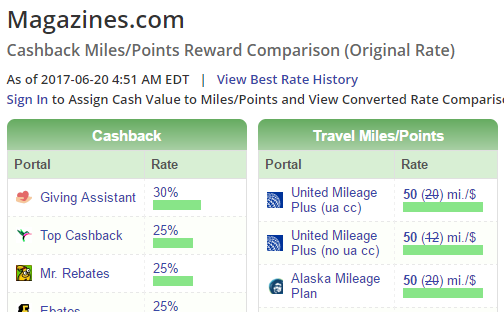 United is the most rewarding offering 3,000 miles after $600 spend, or 5x. 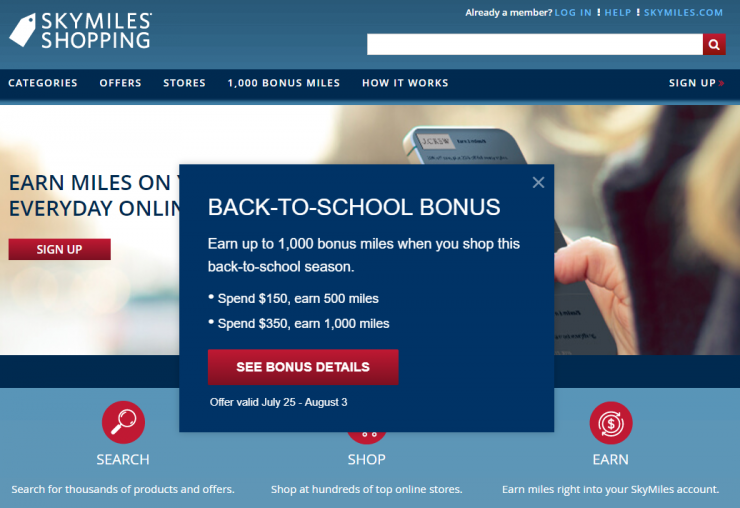 While 8,000 bonus miles is not a ton, every little bit helps toward accruing enough miles to redeem for awards. 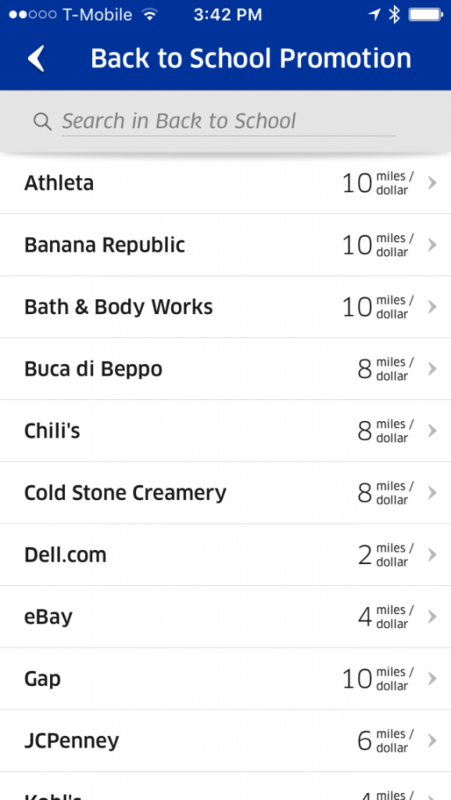 More importantly, shopping portals are in general a great way to keep miles balances active too, and with these bonuses, you get a little extra bang for your buck. I think we’ve all enjoyed the purely parody account of @FakeUnitedJeff … Yes, he’s the parody of the “has been” United CEO, who was unceremoniously outed after a rather awkward outing of the Chairman of the Port Authority of NY-NJ’s flight to Columbia, South Carolina. It was an unfortunate event for Jeff Smisek, but 20 April 2017 marks the day that Twitter suspended the parody account of @FakeUnitedJeff. The writer behind @FakeUnitedJeff even wrote a medium post, entitled: Once upon a Parody, to outline his case to Twitter. As of this writing, Twitter has not been responsive. Candidly, Twitter needs to be responsive. Perhaps you can help. I dare say, we should start a movement. We should start a movement, #SaveFakeUnitedJeff — because, clearly we can’t save the real United Jeff Smisek. After #BumpGate, I’m not even sure we can save the real or fake Oscar Munoz! Even when competing airlines made their digs at United, rather than supporting a comrade in need. In truth, I fully expected Fake Oscar Munoz to be the one to be removed. He supremely capitalized on #BumpGate, in magnificent fashion. But alas, he’s survived, and the former @FakeUnitedJeff is the one to take the heat. Was this related to #BumpGate? I just don’t know. In fact, I don’t really care. Rather, I focus on the humor and entertainment that the man–or woman–behind Fake United Jeff offered. So many times @FakeUnitedJeff stepped in to offer a humorous comment, or made light of an awkward situation. So I share with you my friends. This is a travesty. This is a pain that will no doubt be bourne by so many of the frequent traveler community. Twitter – Please, give the parody account @FakeUnitedJeff life again. It only hurts to continue without his lighthearted nature, and unrelenting zeal for increasing profit, while cutting back on passenger comfort. Besides, maybe he’ll bring back the Tulip! 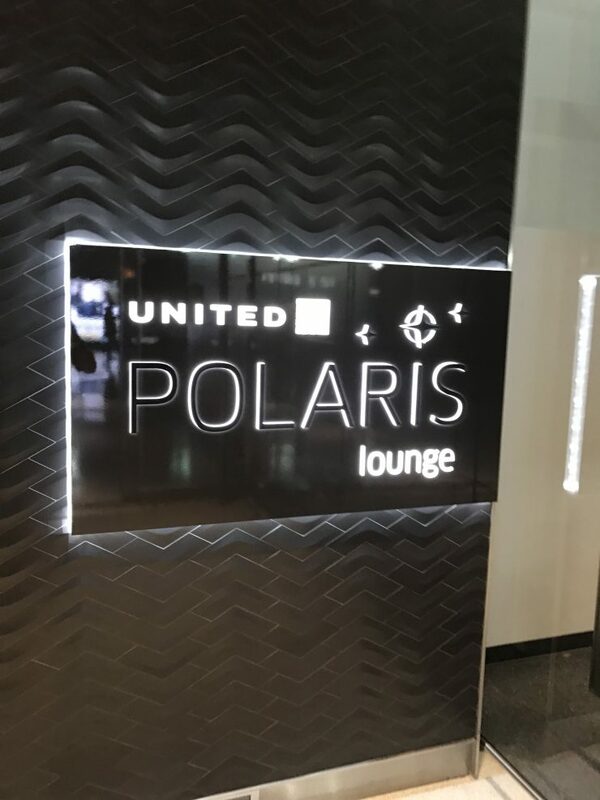 A few weeks ago, my wife and I had the opportunity to visit the United Polaris Lounge in Chicago. We were flying on an award ticket from Liberia, Costa Rica, and weren’t quite sure if we could get in, but figured that we’d try none-the-less. It was a bit out of the way, but it was well worth the extra steps. There were a variety of areas with places to sit and work. The United Polaris Lounge also boasts shower rooms, which is a necessity for any world class lounge in my opinion. 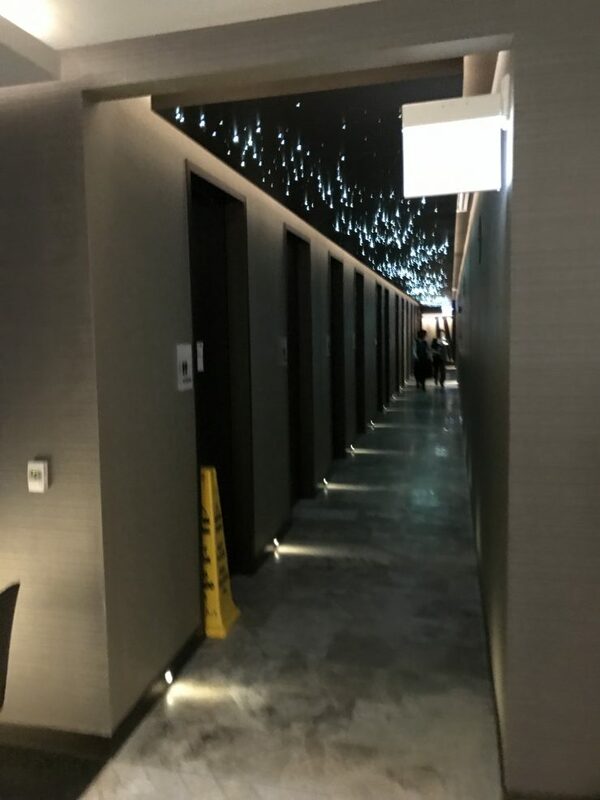 Hallway of Bathrooms and Shower Rooms at the United Polaris Lounge. 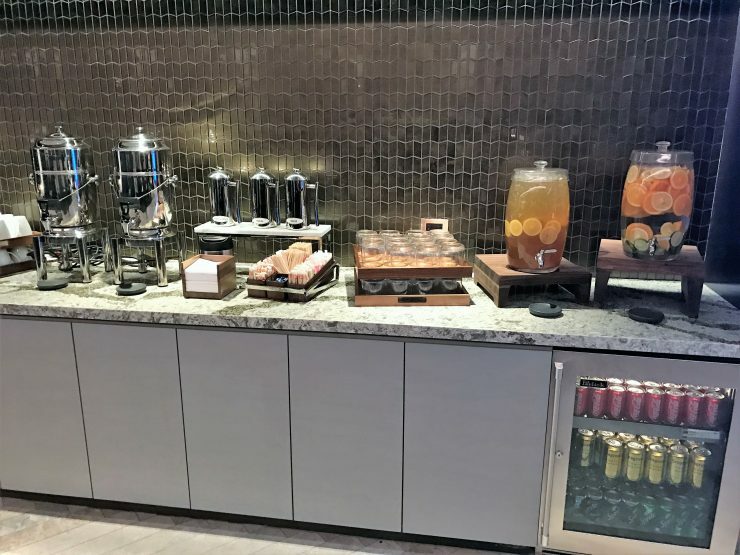 Perhaps the best part of the United Polaris Lounge was the bar, which was gorgeous. 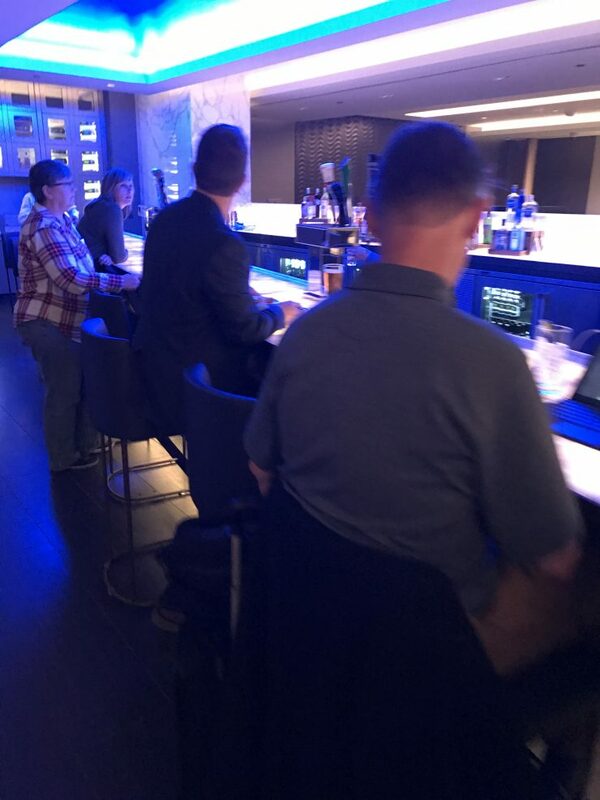 The bar at the United Polaris Lounge. 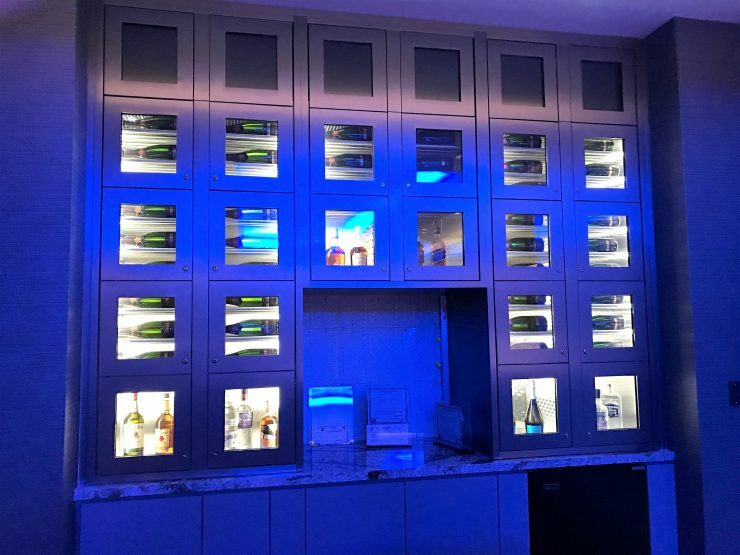 It even had a special wall of lockers for the elite of the elite–I think Global Services, but I’m not sure if its even more exclusive than that–housing their preferred beverage. 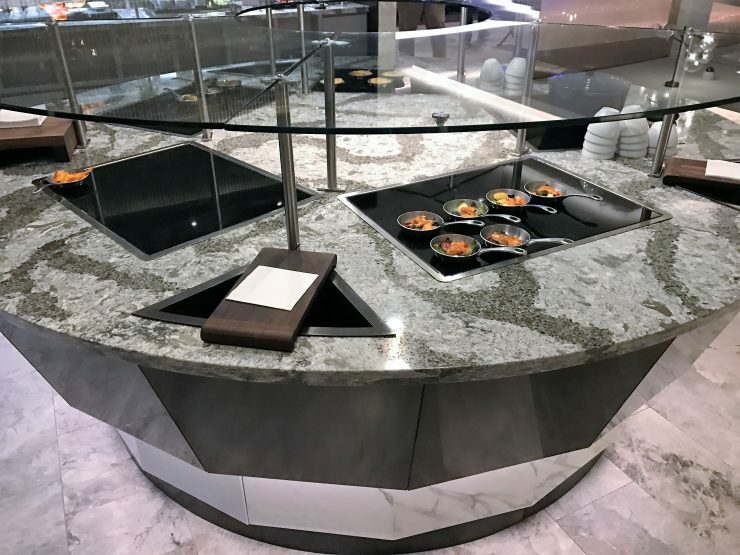 I have to admit, I was impressed. 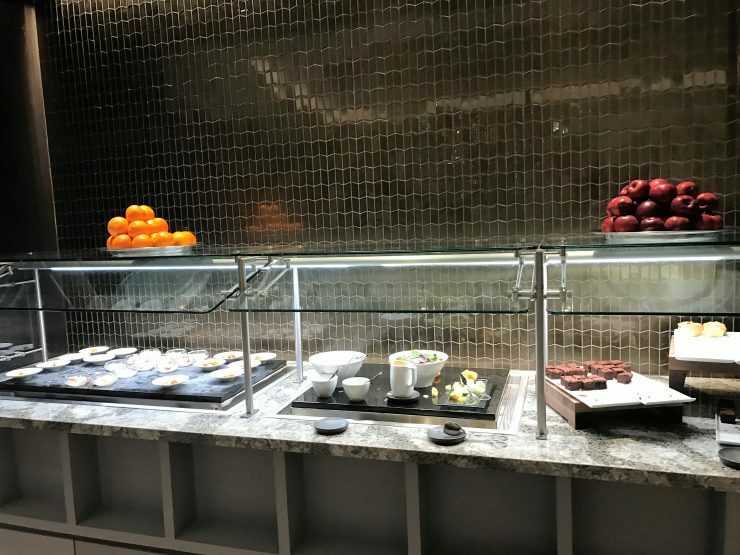 United has definitely set a new standard with respect to premium lounges. 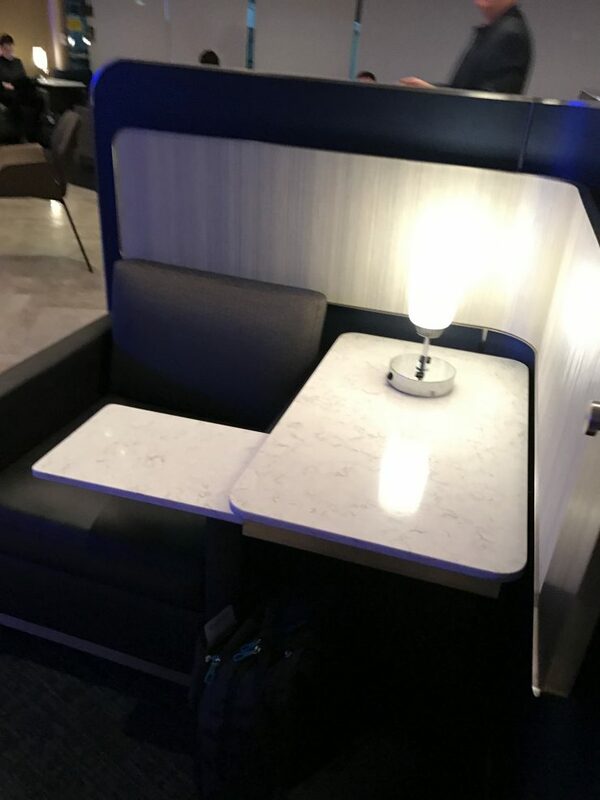 I really hope to see more of these lounges, maybe even one at my quasi-home airport of Washington-Dulles; which I hear is planned, just not sure whether we’ll see it before or after true United Polaris Business class seats fly to and from Washington-Dulles. 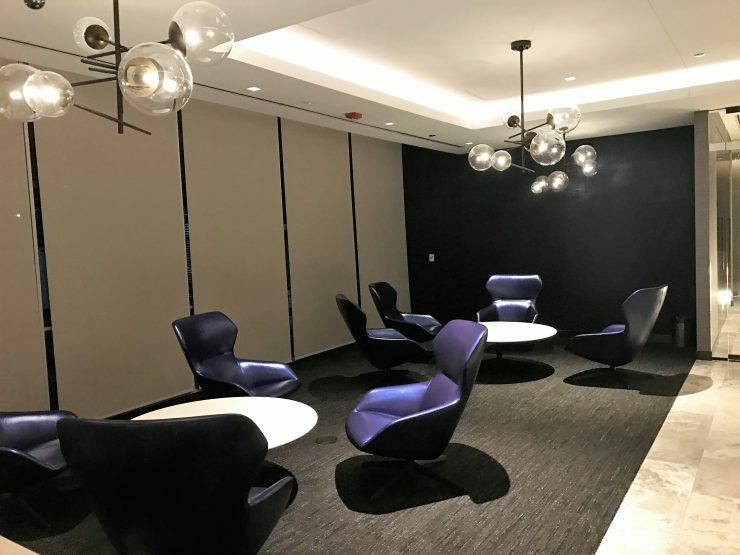 Have you had the chance to visit the United Polaris Lounge? What did you think? If you’ve attempted to work with United’s New Award Search Tool, you know how much of a pain it is. 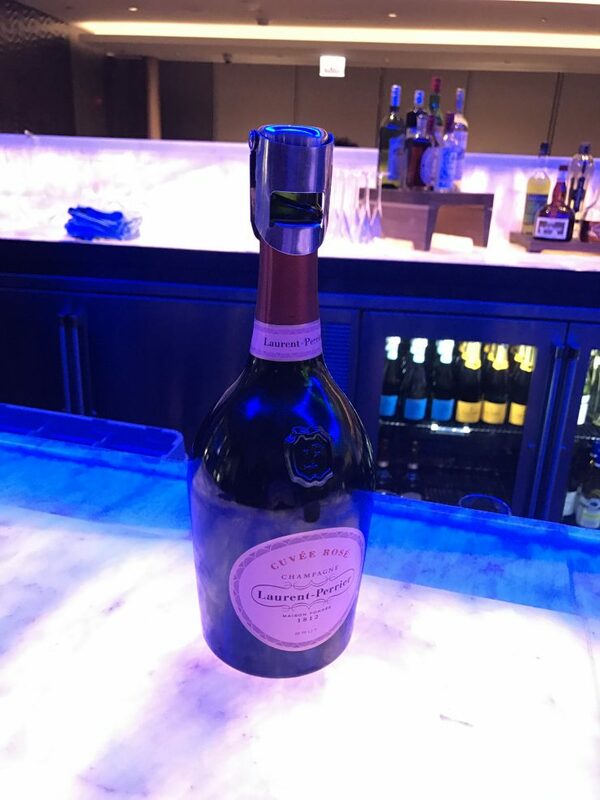 Now, some in the software industry would call this a feature. I would call this one of my most vexing customer experiences. 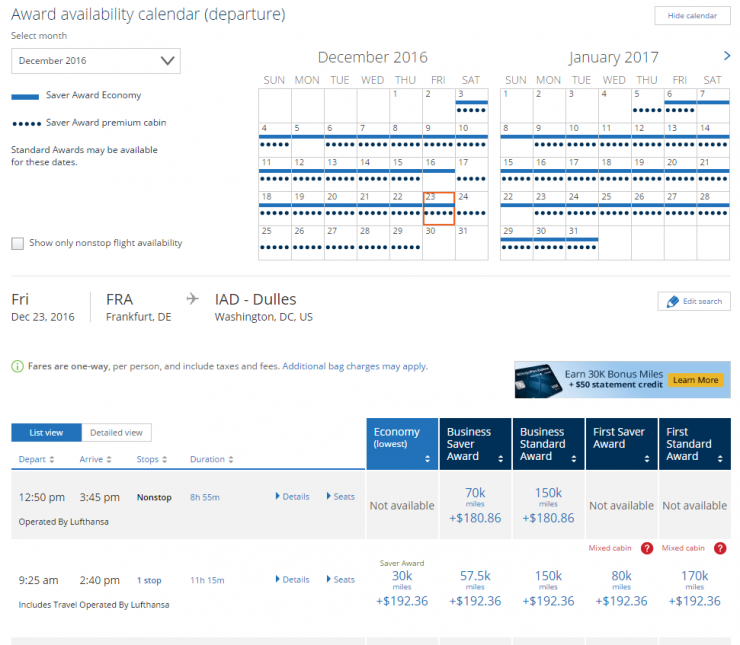 What causes the issue with United’s New Award Search Tool? The easy answer is, if you do a search, then you chance anything but the date, you get the above error. But, in the software development industry–at least the one I work in–we like to offer mitigation techniques, or even better, workarounds. The positive news is that if you go back to this “home” screen, you should be able to click “search” and get what you were looking to search before the error message. 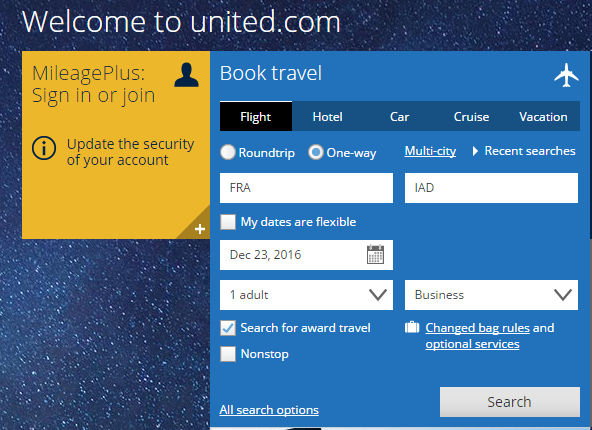 Overall, there are significant challenges to consistent, easy searches on United’s New Award Search Tool. While this post doesn’t lay out a solution to avoid the errors all together, hopefully the mitigation strategy offered is at least something that reduces your frustration.